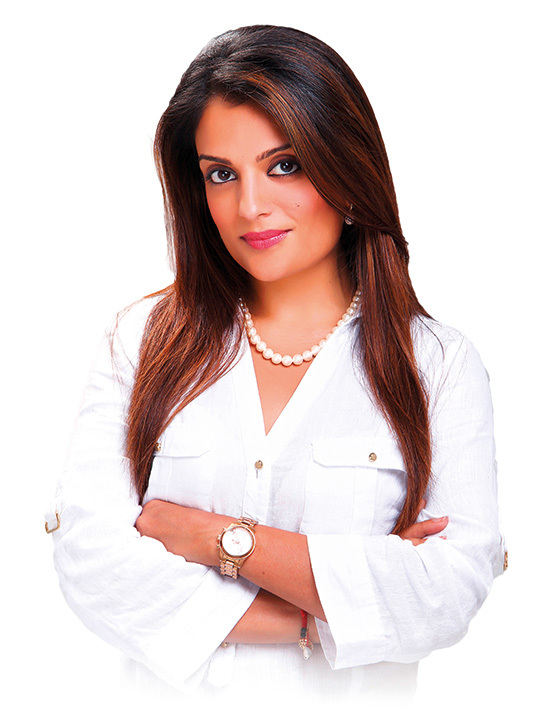 Dubai: If you’re a stay-at-home mum and have ever felt that what you do is taken for granted, it is time to set the record straight. 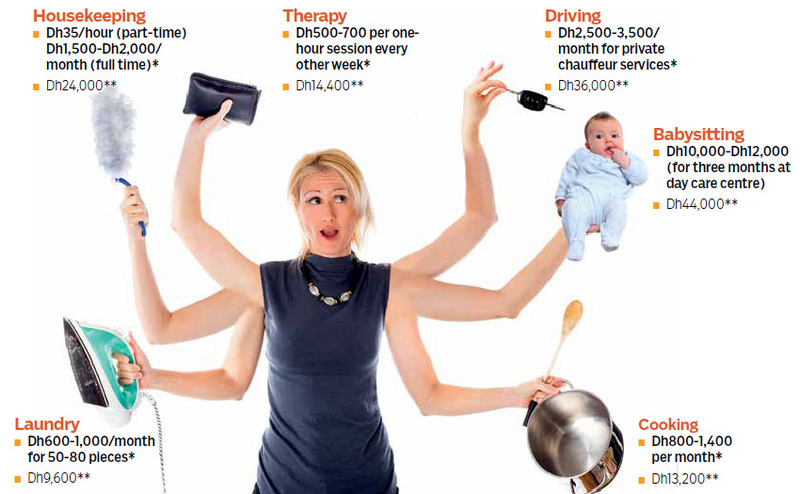 New research conducted in the UAE has revealed that the basic cost of an average homemaker’s ‘job’ is Dh155,600 a year. In other words, if you are a homemaker in the UAE, you are saving your family at least Dh13,000 a month by taking on a variety of roles. 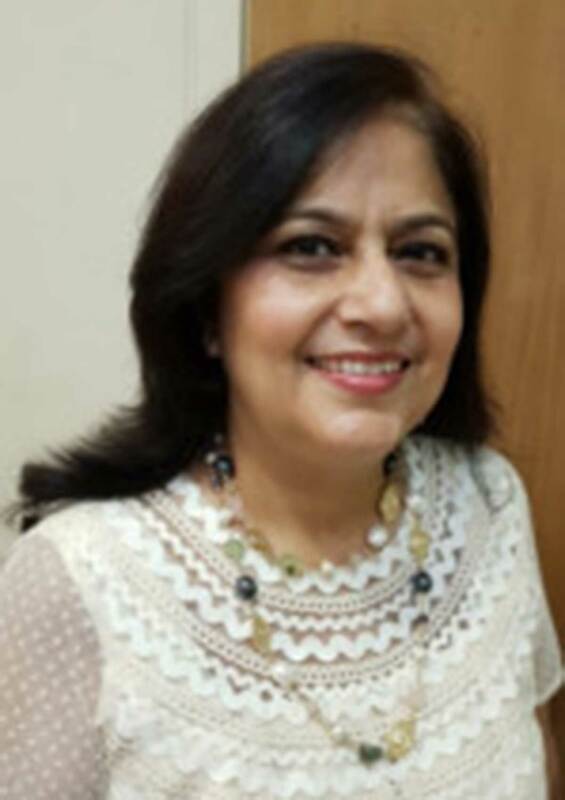 Ankita Singh of Souqalmal.com, a personal finance online platform which conducted the research, said, “Many women make a conscious decision to stay at home and raise their kids. We also realised it isn’t uncommon for women, especially new mums, to take an extended hiatus from work to take care of their family. Unfortunately, the role they play in ensuring their family’s well-being is usually taken for granted. In this day and age, where every possible service can be outsourced, we thought it was worth finding out how much it would cost to outsource a stay-at-home mum’s many jobs. Based on the average market rates for various services, Singh zeroed in on seven basic tasks that mums routinely do: cooking; housekeeping; laundry; driving; babysitting and therapy, (the indispensable advice a mum provides). Singh said the roles and responsibilities selected were basic. The list is exhaustive and you can add travel planning, customised meal planning, music lessons, gardening and life coach to the roster and it wouldn’t seem out of place.